Addressing a press conference in Kamwokya flagged by his wife Barbie Kyagulanyi Itungo, Mr Eddie Yawe, Kyagulanyi’s elder brother said that the family needs to know his whereabouts since some reports they have been following in the media indicate that he is being held at Pondo Barracks in Arua while others show that he is at Bombo Barracks. 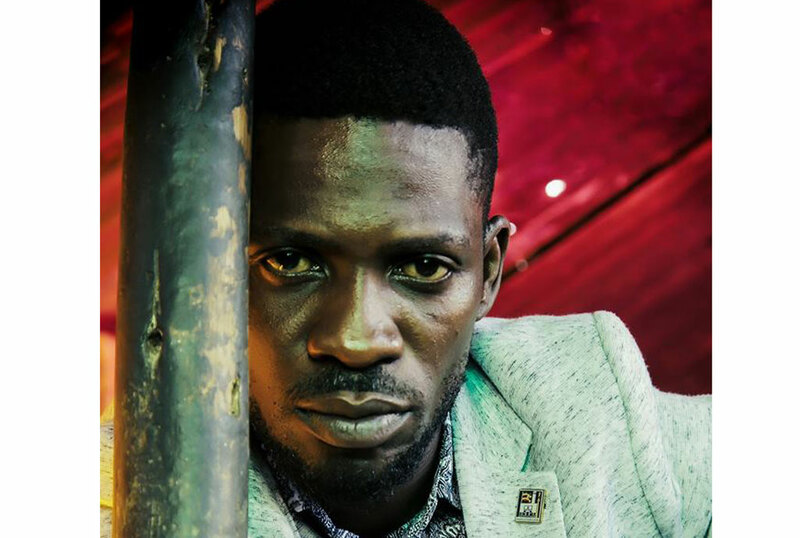 “We as a family of Bobi Wine, we do not know where he is at the moment but all I can say is that we are demanding for him, alive in the next 48 hours. Whether what he did that led to his detention is right or wrong… we want to see him because he has a right to be seen by his family, wife and children,” Mr Yawe said. Speaking at the same press conference, Kyagulanyi’s wife Ms Itungo said that her husband is missing and that the latest they have heard is from the media reports. “My husband is not and has never been in the military. He has no military experience, does not even know how to use a gun and I am sure he cannot differentiate between different guns out there. Then I wonder, why is he held in military barracks? What has he done to deserve this? He left home to go and work and it is his right to campaign for his candidate of his choice. If he has a case to answer, why is the police not communicating to us in a proper way?” Ms Itungo said. “We want the world out there to know that we do not know where the father of my children is. My children have been asking me where their father is after hearing rumours at their school but I tried to cover up and I do not know how best I am going to tell them. I should not be put in that position as a mother and I expect this government to protect us women and our children,” Ms Itungo said. Andrew Karamagi who was representing the lawyers of the detained MPs, said that they are going to file the production warrant of the MPs in question to be produced and charged in court if they have any case to answer.